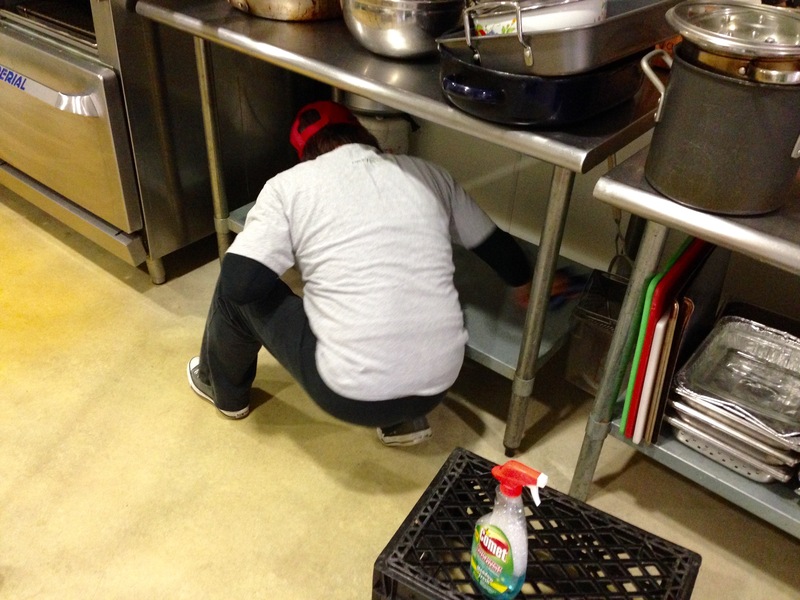 Serve Day was great at the Samaritan Center today. So much heart to serve and patience when instruction were given. Lots of needs met from deep kitchen clean, donated canned food sorted, clothing donations sorted, painting for our client service room, pressure washing men and women’s shower areas, cleaning of our ceiling fans, beams and shelving in the multi-purpose room and trimming of our small landscape areas. This extra help keeps us going! Thanks so much! 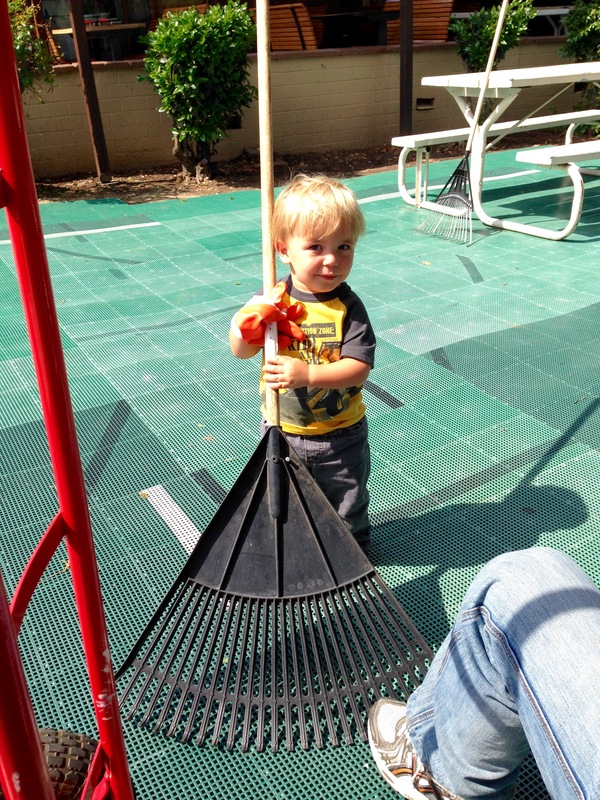 Share the post "Serve Day – Simi Valley – Samaritan Center"